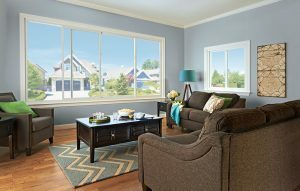 When you choose a company to improve your home in Dutchess County or the surrounding areas, you want one you can trust to offer you the best in prices, workmanship and quality products. Here at Huff ‘N Puff, we have over 40 years of experience. As we’ve served over 35,000 customers in that time, we know just what it takes to earn your loyalty and business, and we’ve built our business model around the things we’ve learned. 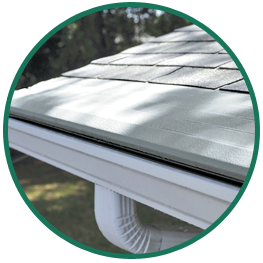 Whether you need gutters or replacement windows in Poughkeepsie or Hopewell Junction, we are the first company to call. We value each and every customer, and want you to be a loyal fan for life. We are honest and upfront about everything we do to your home. We treat your home as if it were our own while we are working on it. Our technicians respect your space even as they quietly improve your home. Our goal is to keep your home safe and secure from the elements and make sure it looks nice while we do it. We strive to finish every job on time, and our products and labor are backed up by solid warranties you can rely on. When you choose Huff ‘N Puff, you know exactly what you are getting from our first meeting. We include you on every decision we make, and we recognize how important your home is to you. If you are thinking about making improvements to your home, or simply want to know if your gutters and windows are secure, give us a call. We are happy to offer you a quote. Call us today at (855) 483-3678 or contact us online to learn more.